The positives are that it comes in a huge array of colours and beautiful patterns. It has a smooth surface that will not get chipped or dented thus giving your space a luxurious look and a beautiful finish. Not to mention that it is perfectly heat resistant. The negatives however are that it is quite expensive and so not everyone can afford it. And it can get easily stained or scratched. If you were to spill anything from coffee to lemon juice or even strong cleaning products, it will definitely get damaged. Granite is perfect because it is extremely durable as far as natural stone bench tops go. It is low maintenance and also scratch resistant. It will not stain as easily as marble and has far more colour options too. Hence why granite is so well loved by a majority of people. Granite’s only con is that it is a bit pricey and you might have to get it sealed every year or so. But even if you were not able to get it sealed that often it should not be much of an issue. This looks like it is natural, and it is at least 90% Quartz but it is usually mixed with other things so it is not entirely pure. It is super easy to maintain; it will not stain nor get scratched. But it is not heat resistant. Ultimately it is better for you to purchase stone countertops, rather than the fake ones (if you can afford to). Concrete might look cool, and it has many pros like the fact that it is scratch proof, heat resistant, quite strong, smooth and super durable. It is also very modern, especially for a minimalistic kitchen. But that does not mean that it faultless. The biggest issue with concrete is that it cracks and the cracks cannot really be fixed. It has to be regularly sealed and waxed and this is usually expensive to get done. 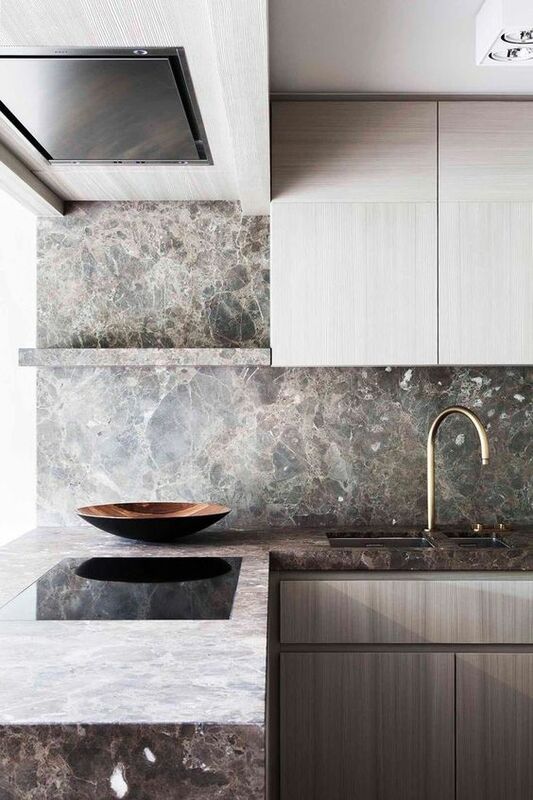 Selecting counter-tops is no easy feat for most people. But with this guide, your search for the perfect one might become just a bit easier for you. Remember to get your facts straight, understand the material you are purchasing. Learn about what each one is deficient in or perfect for. 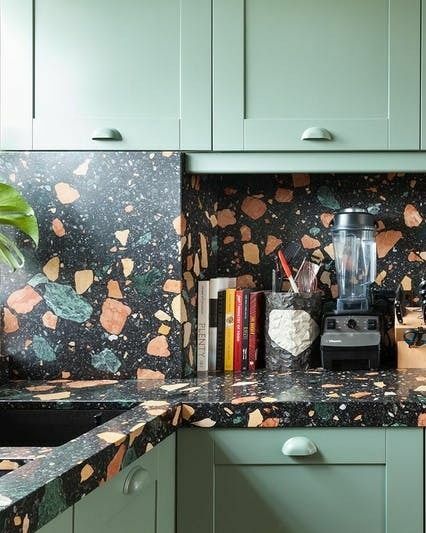 Do not buy anything without doing some thorough research first or you might end up regretting your decision to purchase a specific countertop. So shop wisely and select what you think will be the best for your kitchen.